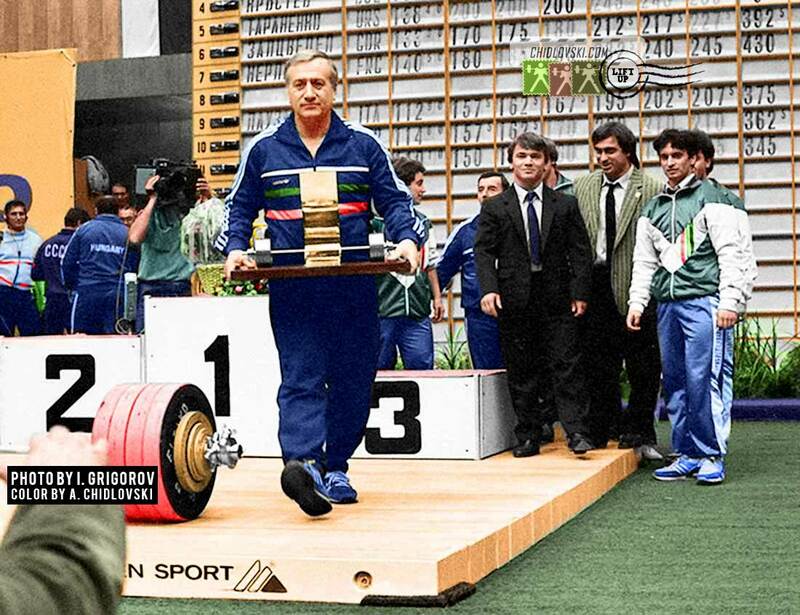 November 15, 1986, Sofia, Bulgaria – 54-year head coach of Team Bulgaria, Ivan Abadzhiev is holding the IWF Award for the best team of the 1986 World Championships in Sofia. 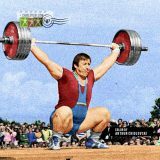 In front of the home crowd, Bulgarian weightlifters finished with a phenomenal team record – they won 7 gold, 2 silver and 1 bronze medals in 10 weight classes! 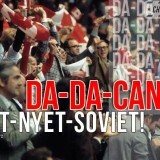 On February 12, 2019, legendary Ivan Abadzhiev (1932-2017) would have been celebrating his 87th birthday. 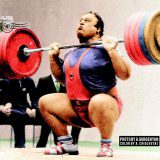 Ivan Abadzhiev needs no special introduction in the world of weightlifting. 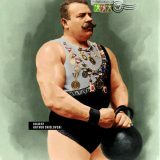 As a competitive athlete, he was one of the best Bulgarian lifters of the time. 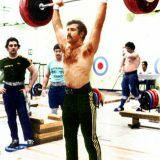 In fact, In Teheran, it was Ivan Abadzhiev won the first medal ever for Team Bulgaria at the World Championships. 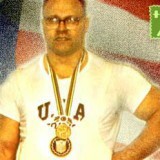 As a coach, Ivan Abadzhiev was a truly revolutionary figure. 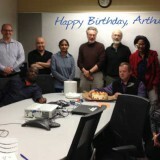 He authored a new training methodology and approach that brought outstanding results on the competition platform. During his two decades of work with the national Team Bulgaria and with Team Turkey (in the late 1990s), Ivan Abadzhiev prepared 12 Olympic champions, 13 silver Olympic medalists, 4 bronze Olympic medalists, 57 world champions, 64 European champions.